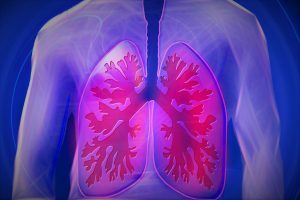 This Respiratory Conditions Awareness Training is specifically designed to prepare healthcare professionals working in primary and secondary care to provide appropriate and effective treatments and to enable them to give support to individuals with COPD Asthma, Emphysema and other respiratory conditions , enabling them to manage their condition.. The content reflects the priorities for care identified in the NICE CG101 guidelines for the management of COPD in adults. The is no formal assessment for this awareness course. The trainer will continuously monitor attendees and on successful completion of the training, learners will be issued with a certificate of attendance which is valid for 3 years.